A fast, easy-to-follow and clear tutorial to help you develop Parallel computing systems using Python. Along with explaining the fundamentals, the book will also introduce you to slightly advanced concepts and will help you in implementing these techniques in the real world. 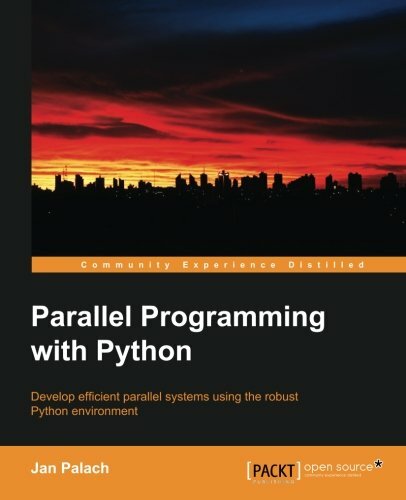 If you are an experienced Python programmer and are willing to utilize the available computing resources by parallelizing applications in a simple way, then this book is for you. You are required to have a basic knowledge of Python development to get the most of this book.